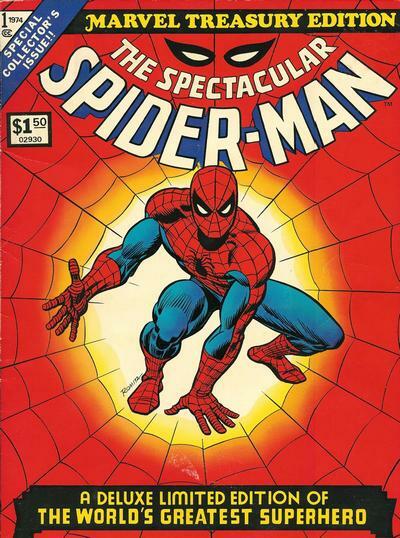 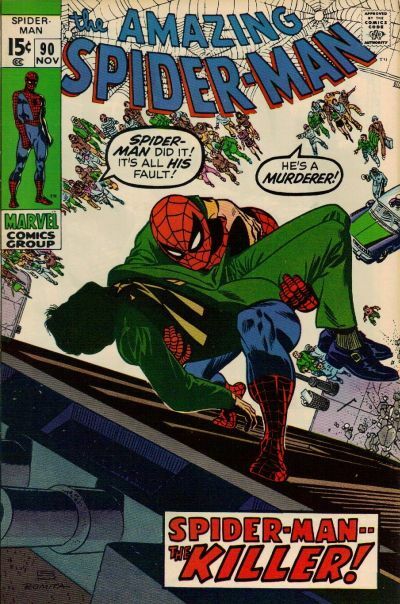 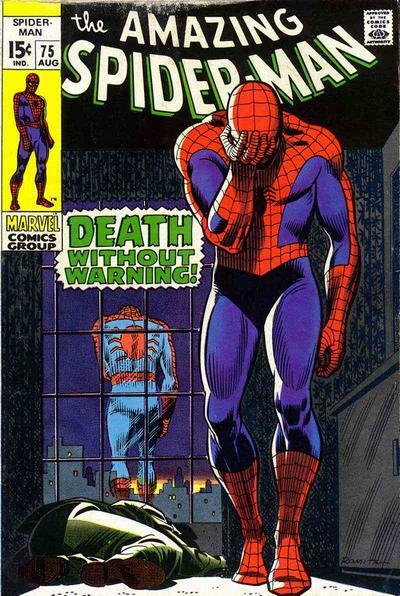 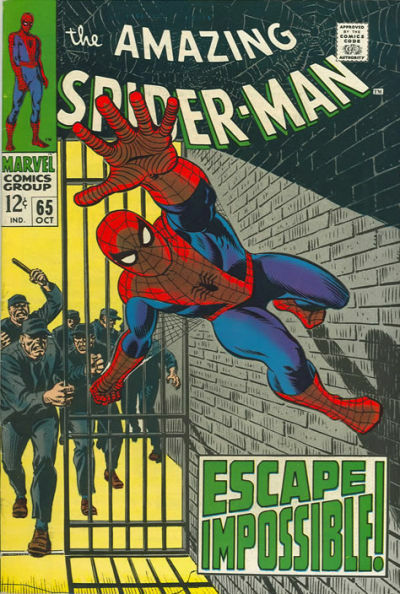 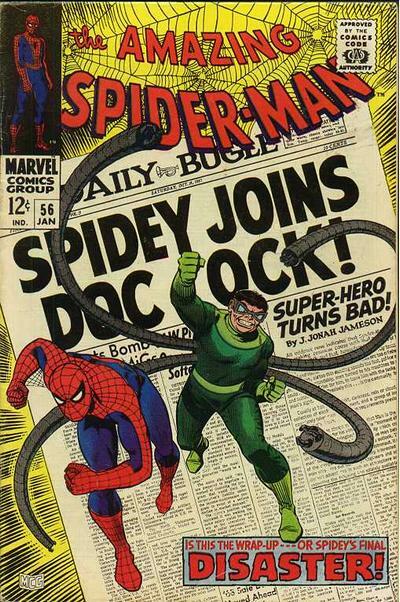 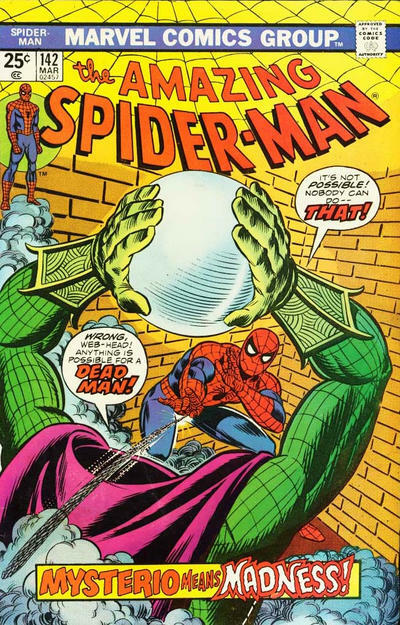 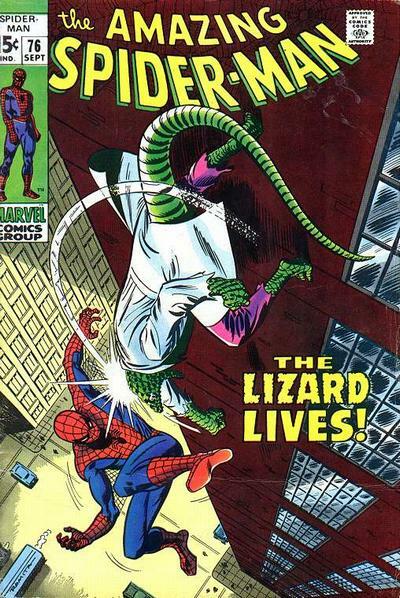 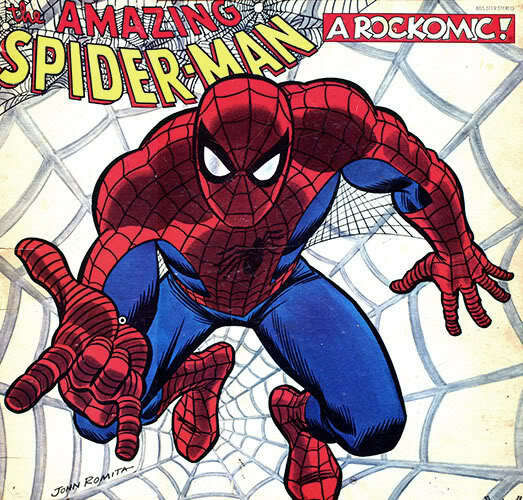 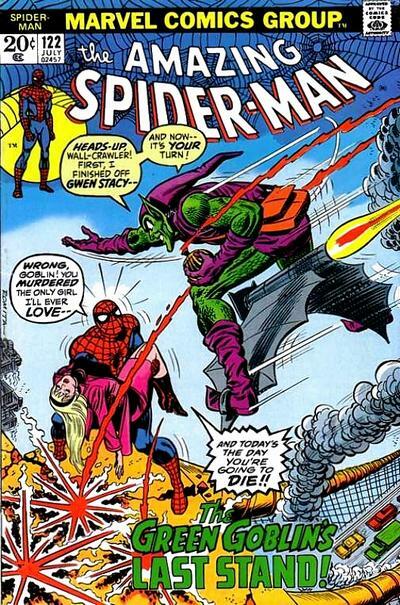 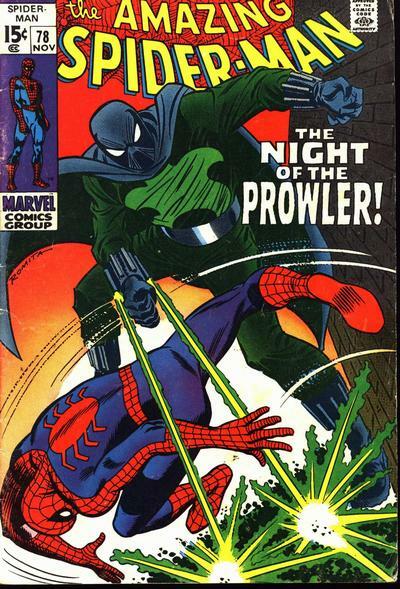 My all-time favorite Spider-Man artist turned 85 this weekend — so we give him the 13 Covers Birthday Salute! 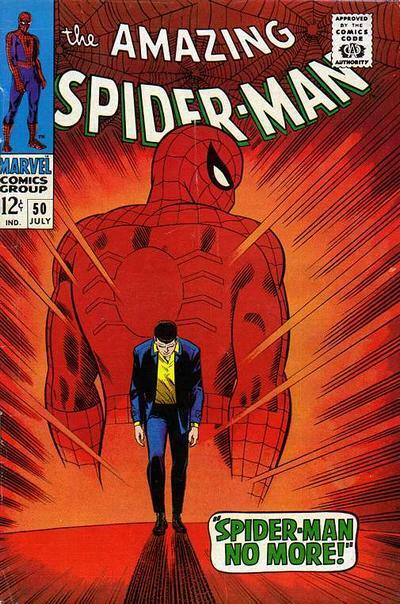 And because he’s my fave Spidey artist, this is an all-Spidey list! 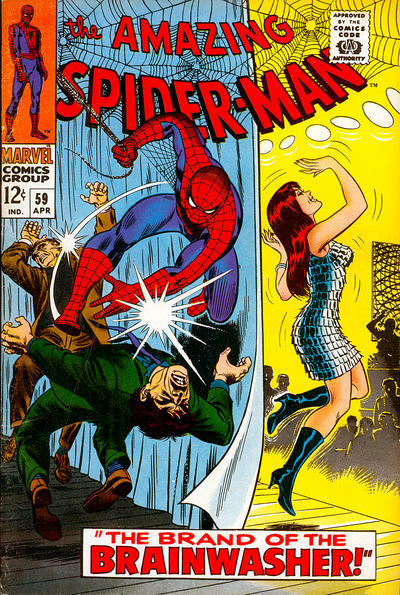 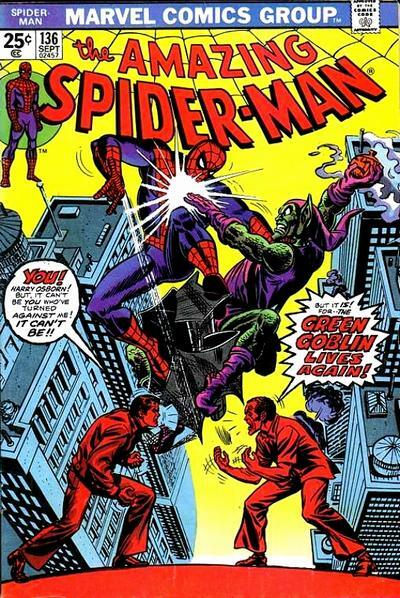 I love his Amazing Spider-man covers on issues #70, 100, 121 and 200.